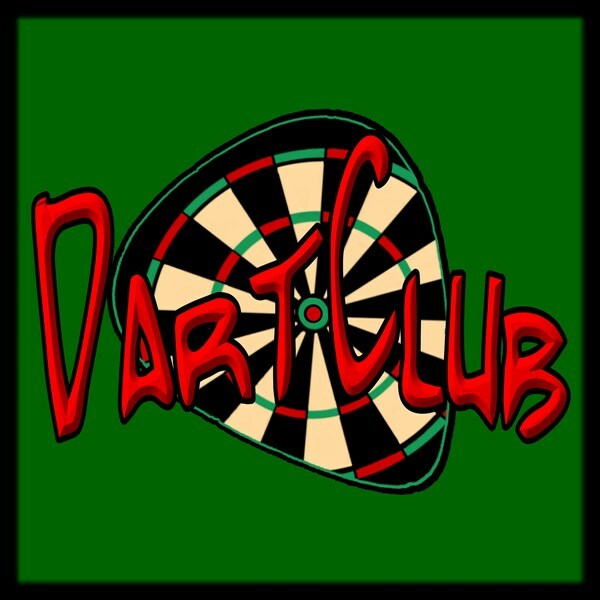 Dart Club is an original music project started in 2011 by Greg Dillon(guitar/vocals). He is joined by Bob Guthrie(guitar/vocals), Erik Marks(bass/vocals/harmonica), and Chris Veatch(drums/percussion). We play Medium Rock and employ lots of vocal harmony. We are primarily an originals band though we do also play covers. Artists include; Steve Miller, Maroon5, Michael Franti, Little Feat, Jimmy Hendrix, Steve Earle, Ed Sheeran, Black Crowes, Bob Dylan, Golden Earring, Joe Jackson, The Wallflowers, among others. Our originals would fit somewhere between Country and Rock leaning more towards Medium Rock, much like our cover selection. Samples are available through YouTube and at our website. 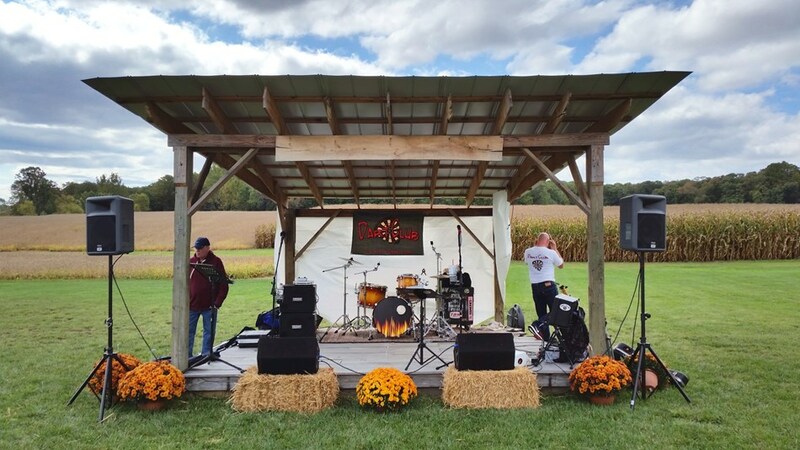 We do have our own sound system to cover approx 100-200 people available on request. 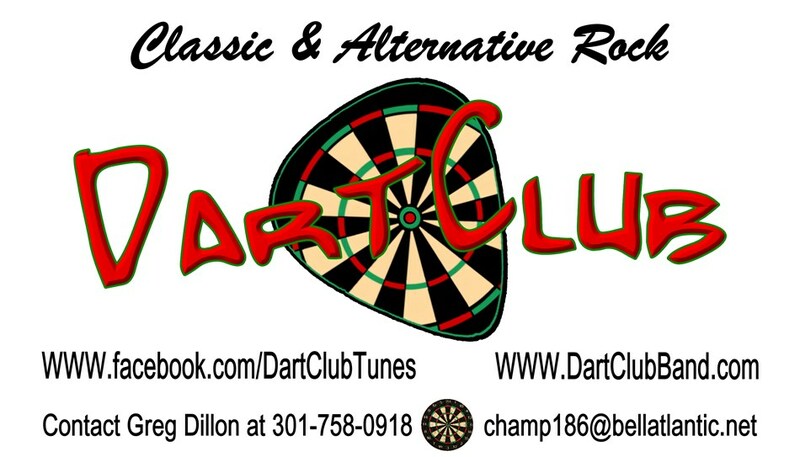 Please note Dart Club Band will also travel to Derwood, Gaithersburg, Kensington, Potomac, Bethesda, Garrett Park, Silver Spring, Washington Grove, Suburb Maryland Fac, Olney, Cabin John, Chevy Chase, Glen Echo, Germantown, Greenway, Sandy Spring, Ashton, Brookeville, Washington, Brinklow, Great Falls, Mc Lean, Spencerville, Takoma Park, Vienna, Adelphi Chillum, Boyds, Hyattsville, West Mclean, Arlington.